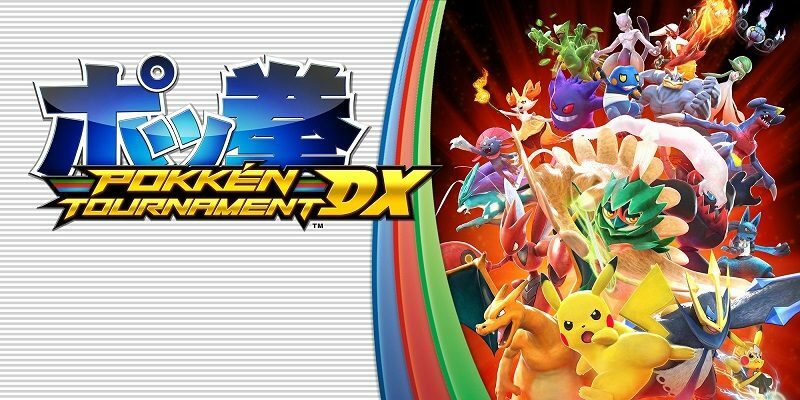 Today’s Pokémon news: latest Official Group Matches for Pokkén Tournament DX, Team Medallion coming to Pokémon GO, dates for the Pokémon World Championships 2019, Pokémon the Movie: The Power of Us now available on Pokémon TV, Battles now live for the latest Pokémon Ultra Sun and Ultra Moon Battle Competition, Pokémon Polygo figures announced in Japan, fake promo video for the Johto region, latest video from the Game Freak YouTube Channel, and latest video from the Pokémon Kids TV YouTube Channel! 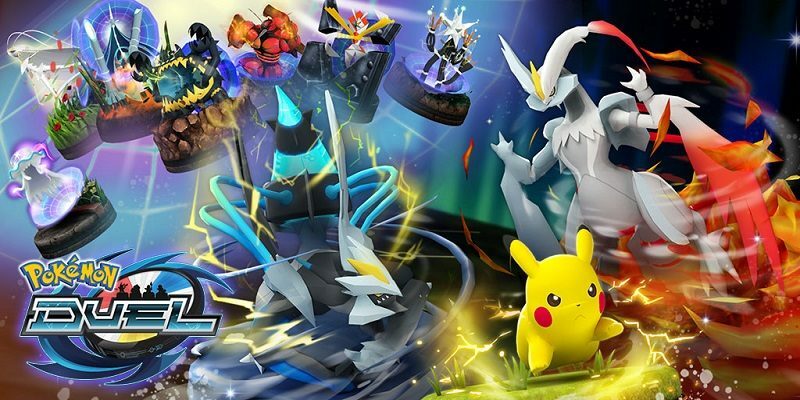 Today’s Pokémon news: latest event now live for Pokémon Duel, latest news for Pokkén Tournament DX, some more Pokémon merchandise, and promo video for Surprising Ceramics! 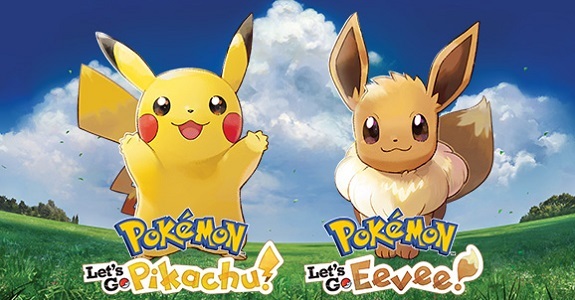 Today’s Pokémon news: another video and various tidbits for Pokémon: Let’s Go, Pikachu!, latest set of content for Pokémon Shuffle, Pokémon manga on digital stores, latest Battle Competition for Pokémon Ultra Sun and Ultra Moon, ruleset revealed for Special Battle (Season 11) for Pokémon Sun, Moon, Ultra Sun, and Ultra Moon, various tidbits for the Pokémon Championships, and preview for the next episode of Pokémon no Uchi Atsumaru?! !